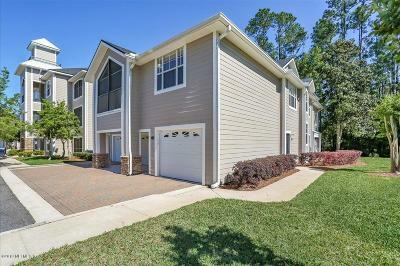 Houses, Homes and Real Estate for Sale in St Augustine Florida. St Augustine was founded in 1565 by the Spanish and is known as the longest continually occupied city in America. Tourism really drives the economy with attractions like the Lighthouse, Castillo de San Marcos, Ponce de Leon's Fountain of Youth, the Ghost Tour, St Augustine Beach, The Intracoastal Waterway as well as top shopping on St George Street or out at the Outlet Malls. If great food is a hobby of yours then you will love Osteens, The Colombia or Salt Water Cowboys and if nightlife is your thing try out Sunset Grill, Panama Hatties or walk around downtown through the many pubs and bars....no matter the time of year you list of To Do's wont be short~! 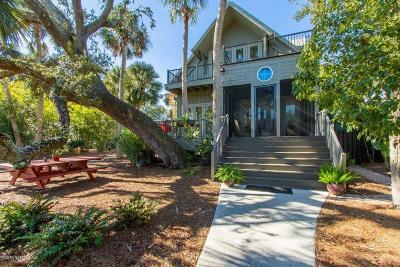 If you are looking for houses, homes and real estate for sale in St Augustine (St Johns County Florida) you will find them here. 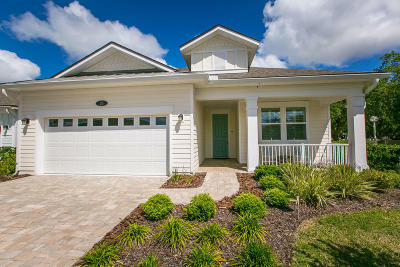 One great things about our area is with the massive growth in St Johns County there are many wonderful options for new construction homes from some of the top national builders. 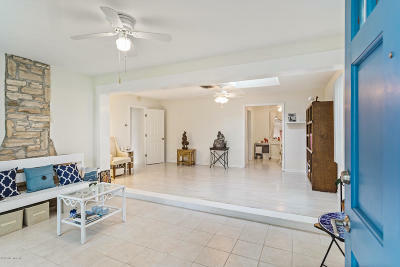 Overall, some of the top communities are Heritage Park, Kensington, Palencia, Olde Florida, Las Calinas, Istoria, Twin Lakes, Mission Trace, Old Sebastian Point, Samara Lakes, Woodlake and Timberwoods. There area also waterfront homes, beach homes, oceanfront homes, gated homes and tons of newer homes with amazing amenities~! 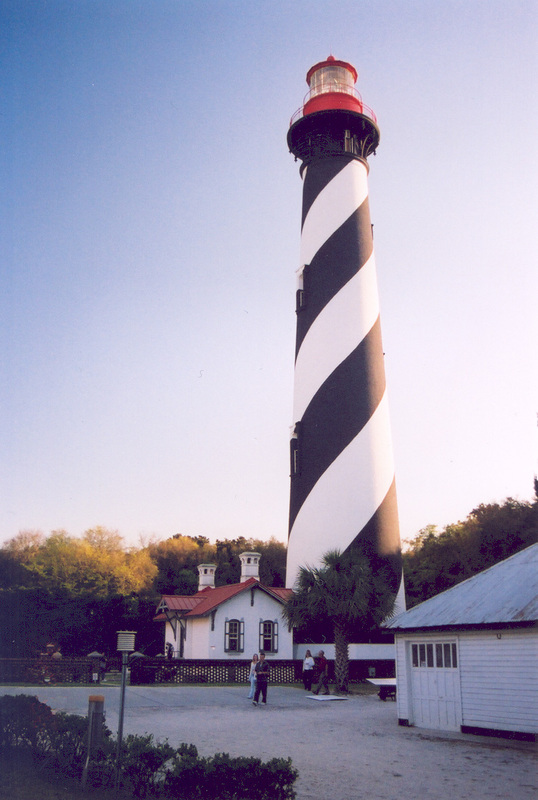 St Augustine is a great place to call home and once you visit and see for yourself you will know why~! Just tell us about the home you are looking for and our team of experienced buyer agents will get a complete list together for your review. Happy Home Hunting~!